One event. Make it Eventful! 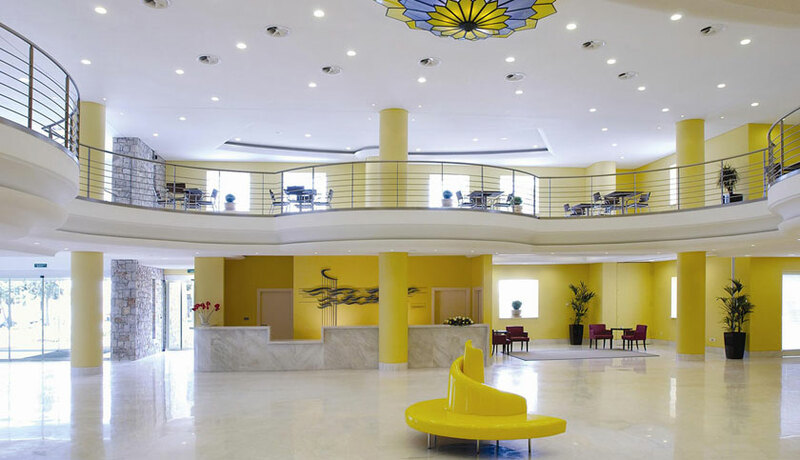 Are you looking for a modern conference centre? 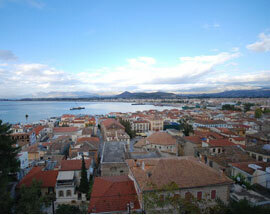 Are you looking for innovative services? 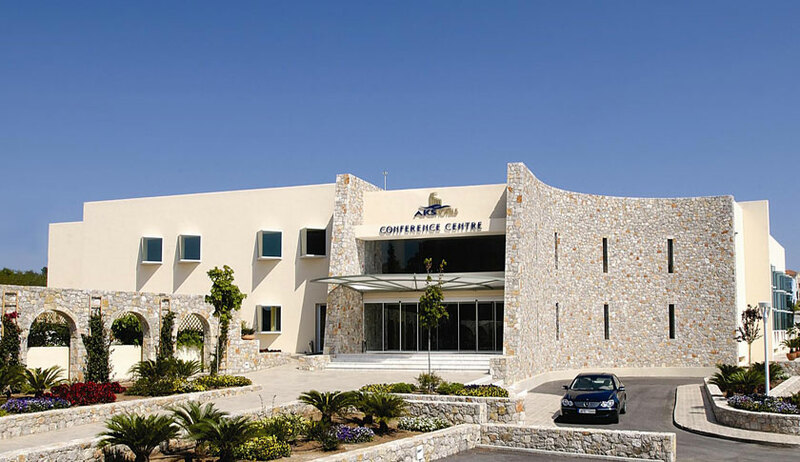 The new Porto Heli Conference Centre provides reliable services for your every event and harmoniously combines them with the unique Greek hospitality of AKS Hotels. 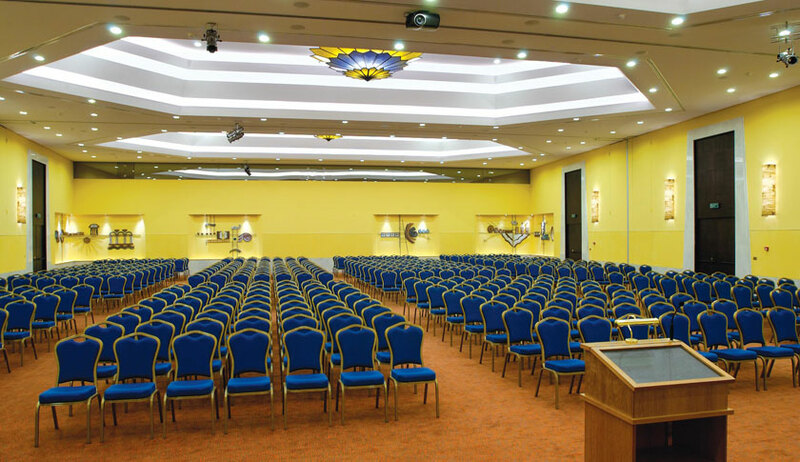 We offer complete facilities that include a Main Conference Hall that accommodates 800 delegates, as well as exhibition areas and underground parking. High-quality, state-of-the-art equipment is used throughout the centre, and our fully trained staff is ready to meet your every need. 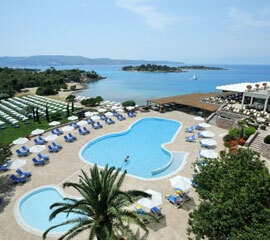 The Porto Heli Conference Centre, with the support of AKS Hotels, can guarantee you an ideal conference experience.